Your place is only confirmed on receipt of the full payment due (foundation) and deposit (professional level/trainer), in advance of the course. If paying by bank transfer, your place is not confirmed till the payment is received. We do not hold bookings for bank transfer payments. When you book a place using our online booking, you’ll be sent an email with bank details. Use this to make the payment (and please check your spam/junk folder if you do not receive it within 24 hours of the booking). No refunds are offered but with a min of 28 days notice in writing, places may be transferred once to another date (subject to availability) or our online course. A request will be sent to you for the final payment (professional/trainer) 4 weeks before the course. 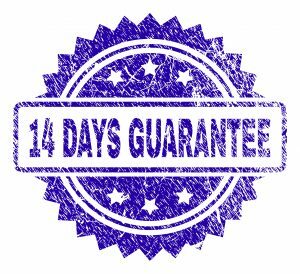 If this is not paid within 7 days of the email date, you will lose your place and your deposit. While we take every precaution possible Connected Kids ltd will not be held responsible for loss or damage to your personal belongings or safety while on the premises where the courses take place. Please inform us by email if you are taking any medication or suffering from any illness/ill health in advance of attending. Please do not decrease/stop any medication you are receiving from your medical care provider unless they advise you to do so. Discounts – only one discount applies at any one time unless advised otherwise. We reserve the right to withdraw discounts without notice. Connected Kids Trainers are not medical practitioners. If completing the Connected Kids course/reading the Calm Kids/Connected Kids books that you do not take your children off any medication without medical advice. Nor use our suggestions as an alternative to medical advice. If you contact any of the tutors listed, please ensure they have up-to- date practice insurance. At the time of their registration we check insurance details. At the time of becoming a Connected Kids tutor, we will check via disclosure/police check to ensure they have no convictions. We take no responsibility for their status beyond the date of registration on our website. Ask the Connected Kids tutor to supply you with this information if you have any concerns. If you give notice that you can’t attend a course with less than 28 days notice of the course date, it may be possible to transfer to another date with an processing charge of £50 (foundation) £100 (professional level) payable. This is at the discretion of Connected Kids ltd and will be assessed on a case by case basis. If you book a course and can’t attend and give less than the agreed 28 days notice, Connected Kids ltd may offer you the online course – at their discretion – however you will be liable for the purchase of any required reading material and the above transfer fees. Due to the specialist nature of our Level 3 training – a deposit is required to confirm your place – refunds are not available. If the booking is cancelled the final payment is still due unless another booking is secured to replace it. There may be the option to transfer the training place to another date – at the discretion of Connected Kids ltd. 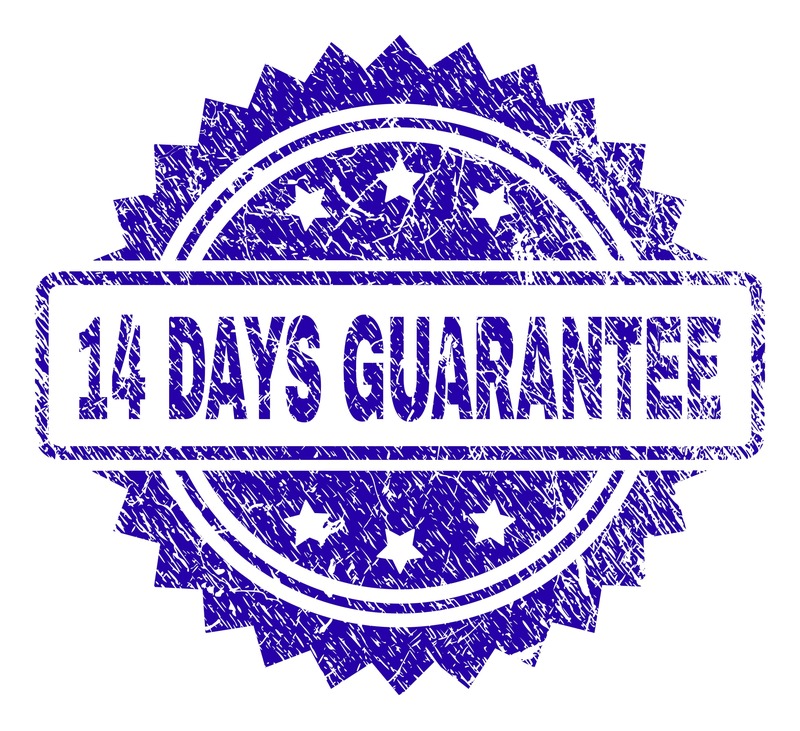 When purchasing an online course, you have 14 days to change your mind regarding any of our online courses. We will issue a refund following your request provided the first module of the online course has not been activated and/or the Calm Kids/Connected Kids has not been sent to you. You must confirm this cancellation in writing by email (and to qualify we must acknowledge receipt). If the book has been posted, we will deduct £15 plus vat per book from the refund. If your access to the foundation or professional online course expires, you can extend this for another 6 months – log in to the members link and follow the instructions . 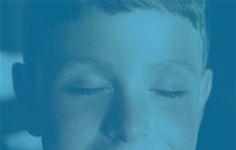 Story Massage is offered by the founders of this course – Connected Kids signposts viewers to the course and takes no responsibility for its contents or those practising Story Massage techniques with children. Please refer to Story Massage for their terms and conditions. If you are booking a Connected Kids course offered by a Connected Kids Trainer (other than the founder, Lorraine E Murray) this will be clearly stated at the time of booking. Connected Kids ltd takes no responsibility for the supply or content of the courses offered by other Connected Kids Trainers of the Connected Kids Programme. Please refer to each trainer’s terms and conditions regarding your course booking. 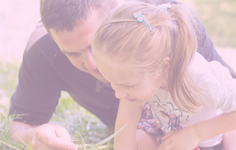 After completion of each training and assessment stage of the Level 3 programme, a Connected Kids Tutor will become a Connected Kids Trainer and have permission and the skills to offer courses from the Connected Kids programme. This will be offered *independently of the online/class programme offered by Lorraine E Murray, founder of Connected Kids Ltd.
On qualification, the Connected Kids trainer commits to registering each of their students and providing a professional level of teaching that includes the use of set materials – Level 1 Calm Kids book, Level 2 – Connected Kids book which are purchased directly by the Connected Kids Trainer. 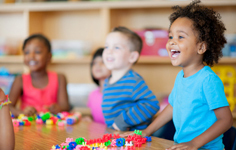 Each Connected Kids Trainer will have access to online materials, peer and 121 support and the online system for registering students. Registering students incurs a fee for the Connected Kids Trainer; £25 plus VAT for each level 1 student taught (£50 plus VAT for the level 2). This is payable before the training date occurs and a trainer is given full instruction of how to follow the administration for registering students. Each Connected Kids student taught by a Level 3 Connected Kids Trainer will be registered with Connected Kids ltd and will have access to online resources to aid practise and learning. If the Connected Kids Trainer is offering training as part of an in-house (non-commercial) teaching programme, they will be permitted to teach up to 10 level 1 students and 10 level 2 students per annum. The organisation/school will be invoiced £500 plus VAT annually. If number of students increases beyond this annual figure, Connected Kids will negotiate with the school directly re registering student fees beyond the annual limit. *While Connected Kids Ltd offers a training programme to people wishing to be a Level 3 Connected Kids Trainer, we take no responsibility for the courses offered by a Connected Kids Trainer – please check their terms and conditions directly.